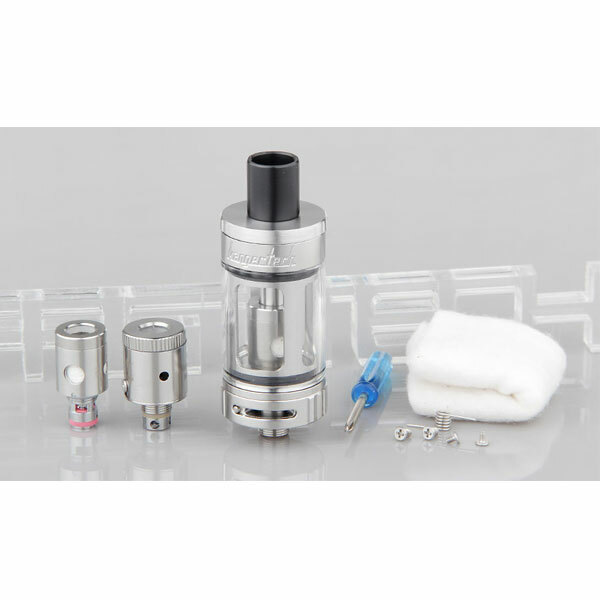 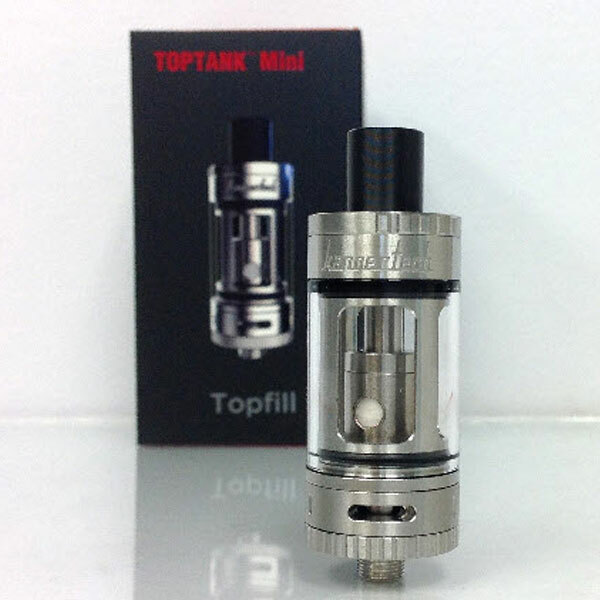 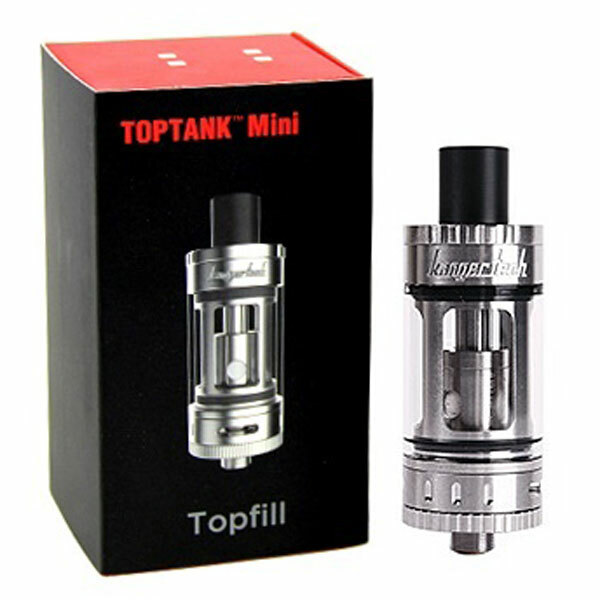 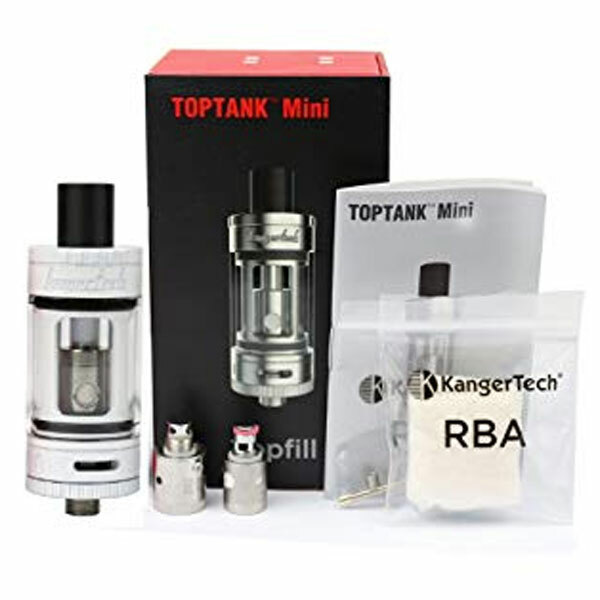 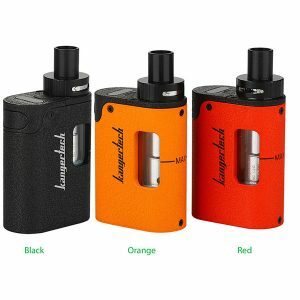 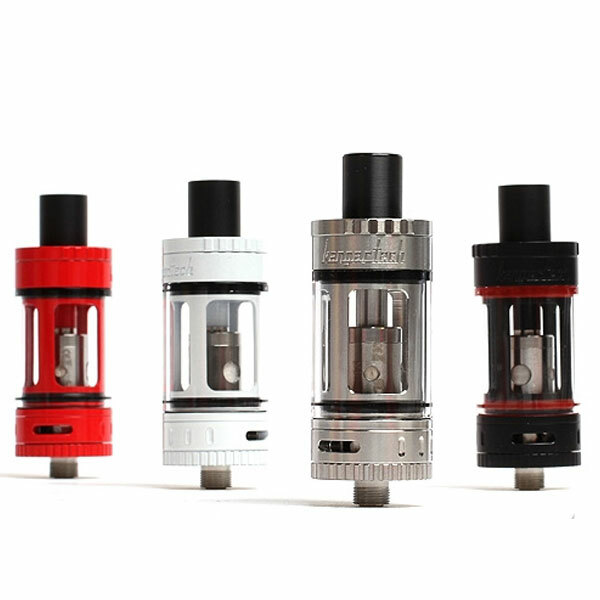 This new tank from Kanger named the Top Tank Mini is the updated version of the SubTank Mini. 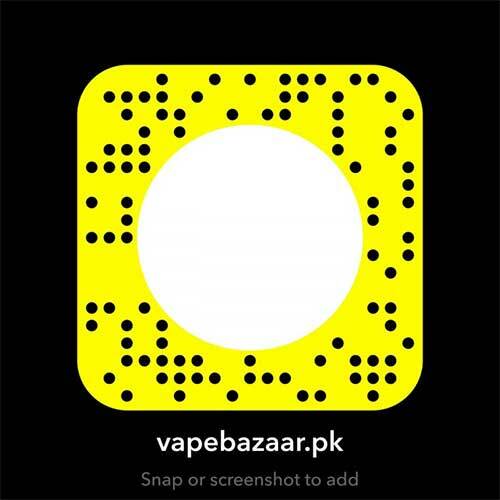 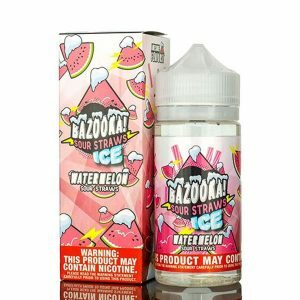 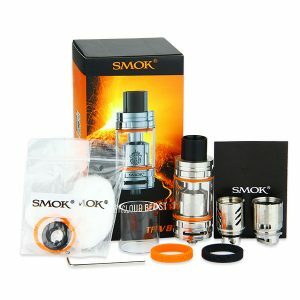 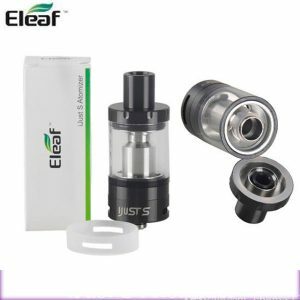 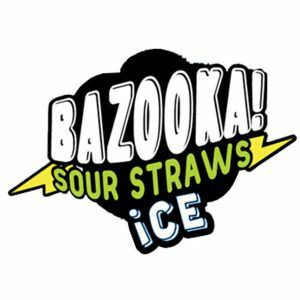 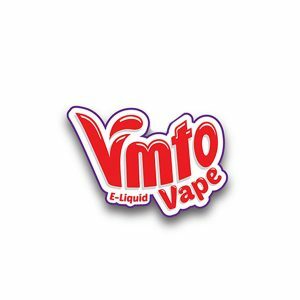 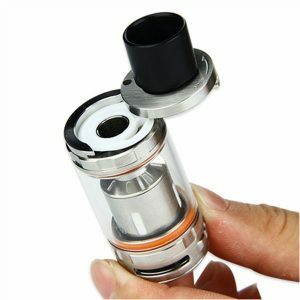 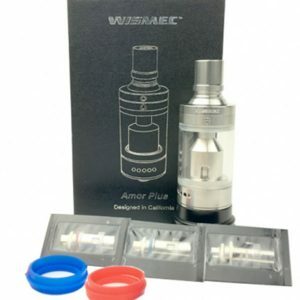 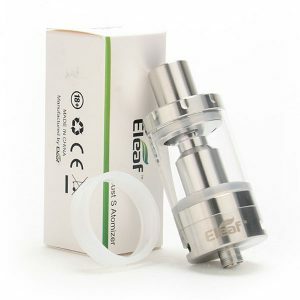 It features a juice capacity of 4ml that can be filled through the top-fill design and is compatible with Kanger’s SSOCC coils. 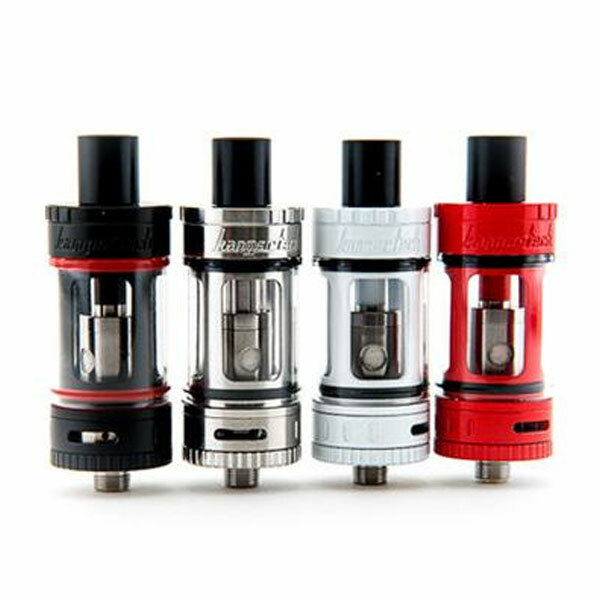 Kanger’s SSOCC coils provide more airflow, vapor and flavor and are a great new option from Kanger.